Is CBD What the Doctor Ordered? Every day it seems, there’s another story in the news about cannabidiol, or CBD, a compound found in cannabis that lacks the psychoactive effects of THC. CBD appears to offer myriad benefits for stress reduction, anxiety relief, sleep promotion, and even epilepsy. Some hail it as the second coming—a naturally occurring miracle ingredient that is a cure-all for what ails the world right now. But the benefits are mostly unproven and few are yet backed up by significant scientific study. 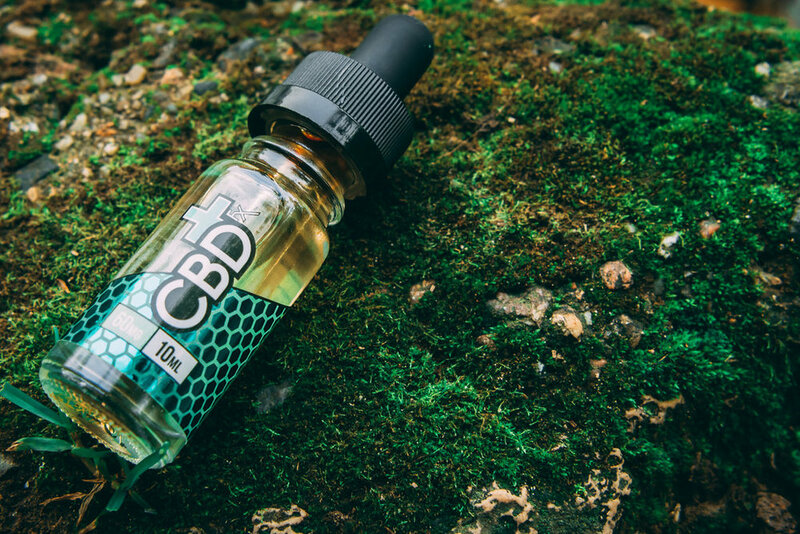 That hasn’t stopped CBD from becoming a booming industry, not just in states where marijuana is legal, but in nearly every state, where CBD derived from hemp can be (mostly) legally obtained. From tinctures to creams and gumdrops, CBD is everywhere. But now the conversation is turning to food, and “Big Food” is awakening to the possibilities of this new market. Imagine snack chips that relieve anxiety without any of the unwanted effects of CBD’s more famous sister, THC.